Can any “green” party be compatible with the National Party? Rumours are rife that a new political party will emerge in New Zealand in the not-so-distant future. 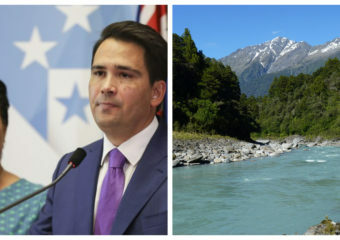 One which focuses on environmentalism or “green” policies, but unlike the already existing… Continue reading "Can any “green” party be compatible with the National Party?"